A compilation of Swami Vivekananda's thoughts on the "nation" of humankind. Swami Vivekananda's words are as pertinent today as when they were uttered more than a hundred years ago. Swamiji's call is not just to the people of India, but to the nation of humankind. 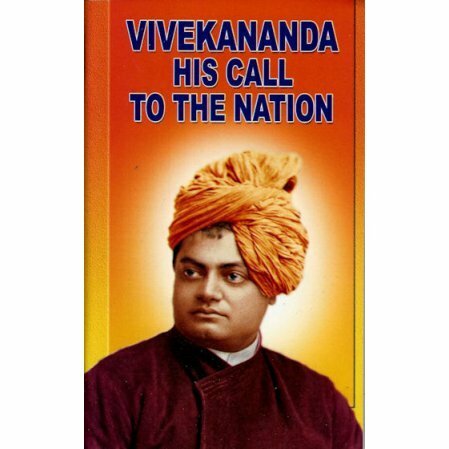 The first third of the book is a brief life of Swami Vivekananda.